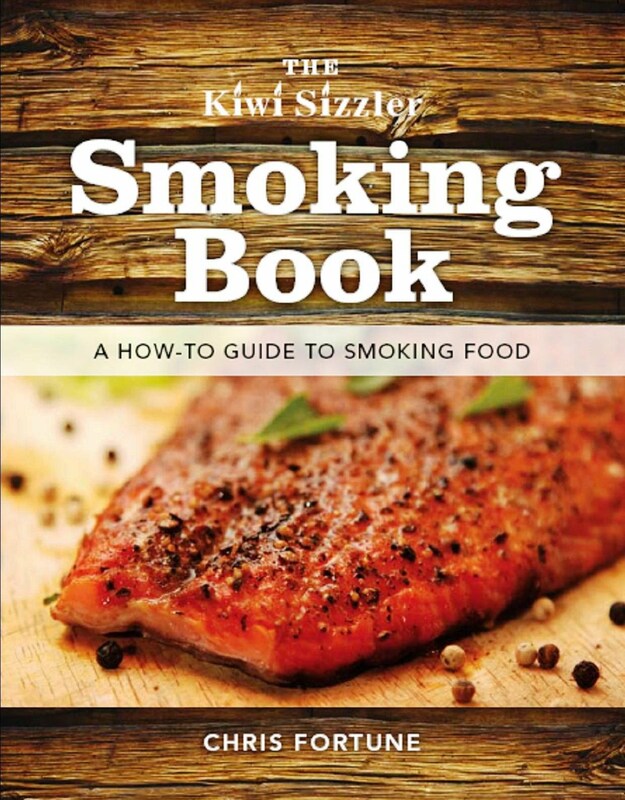 Illustrated throughout with full-colour photographs, the book describes the basic methods for smoking a variety of foods, including handy suggestions on how to use your smoked product. The wide range of mouth-watering recipes encourages you to get more adventurous with your smoker. Try the Hot-smoked Oysters with Tomato and Chilli Salsa from the fish and seafood section or Hot-smoked Spicy Sausages in the red meats. Chris' Pork Ribs Hot-smoked over Oak are hard to beat and the duck and chicken section includes a recipe for Green Tea Smoked Duck Breasts which can also be used for chicken breasts. The vegetable section has a yummy, versatile Smoky Tomato Ketchup and there are also delicious recipes for smoking cheese, nuts, chocolate and much more ...The recipes have all been developed by Chris to help you get the most out of your smoker. Chris Fortune is well known as a chef and as a leader in the Farmers' Market movement. He has worked as a chef on a super yacht and run restaurants and a seafood cooking school in Marlborough. His passion for honest, home-grown or home-produced foods is evident throughout this book. 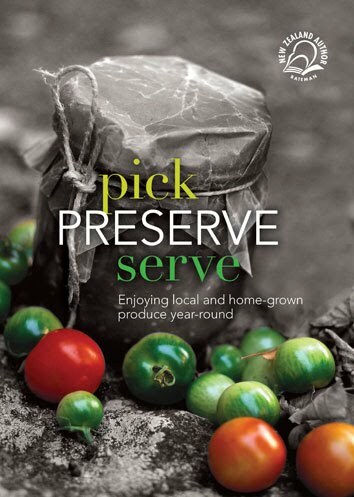 Previous publication for Batemans - Pick, Preserve, Serve (2008).